8 weeks ago I decided to take the plunge into the health and fitness world of Ibiza and after some extensive research into what is now available to us on the island I chose to take on the TWC Ibiza Challenge ! For those of you that aren’t familiar with TWC, TWC stands for The Workout Club Ibiza, a health and fitness company run here on the island by Marisa & Virgil. TWC covers all aspects of the fitness world! 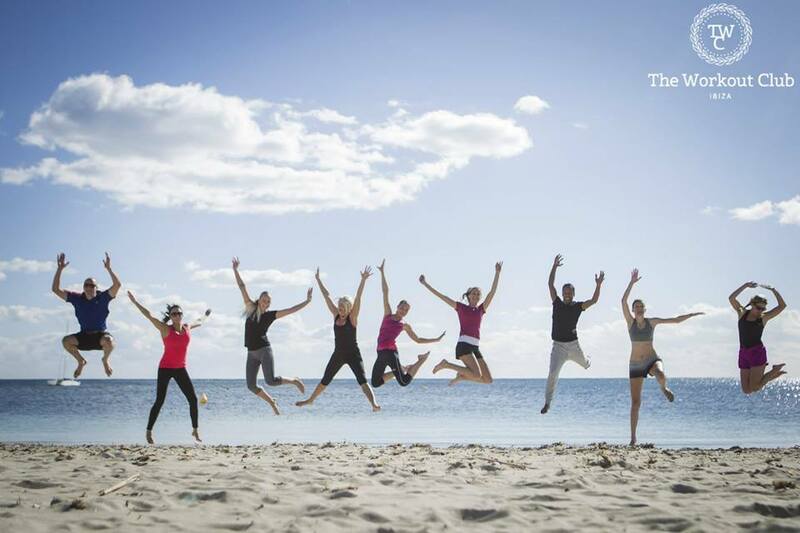 From several training classes and packages to cater your individual needs that are located all across the island, nutritional coaching, workshops, e-books and even discounts on all other services like yoga, super foods, nutrition supplements and more! Basically they have it all covered! Now TWC specialise in HIIT training (High Intensity Interval Training) using traditional methods such as Russian kettle bells, battle ropes and body weight exercises and reckon that all you need to is to do this for 3 hours a week! In my previous TWC class I spoke about what to expect when you sign up and how my first class went. And believe me when I say TWC start as they mean to go on! that was watched over carefully by Virgil himself who I learned would keep a close eye on me and motivate me so that I would reach my goals. The support I received from TWC was unlike any other PT I had come across, Virgil and his team were on hand for any query I had whether it was big, small or just plain ridiculous… like the time I contacted him about whether a protein yoghurt I’d found was legit or not, nevertheless he was there to advise. As well as receiving regular emails to congratulating my next milestone achievement, share new exciting recipes, TWC trips and freebies, you really do feel part of the TWC fitness family which made this whole experience much more enjoyable and exciting than I had ever anticipated! 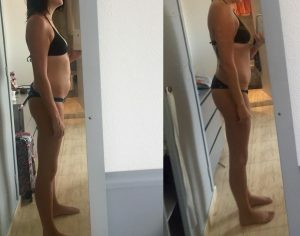 In only 8 weeks, my fitness levels increased rapidly and I could see a positive transformation in my body, mind and general attitude. All in the TWC Ibiza Challenge was in my opinion a complete success and I thoroughly enjoyed my experience with the TWC Family and will definitely be continuing with TWC when I return back to the island in a few months! Virgil, Marisa and team will be running TWC all year round! So if you fancy becoming a part of their fitness family then head over to the TWC website and sign up for their free 2 week trial!